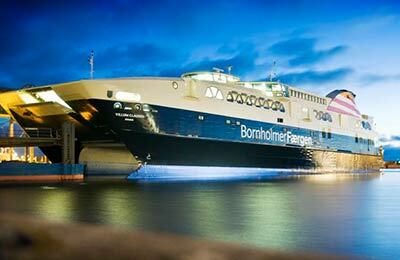 The Bornholmstrafikken ferry company is a Danish company founded in 1866 by a local businessmen from the island of Bornholm. 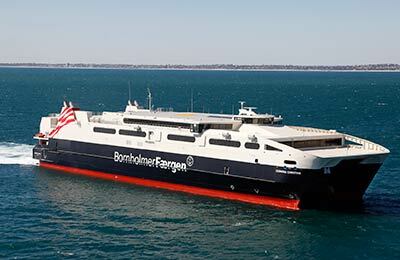 Originally the company was called 'Dampskibsselskabet paa Bornholm af 1866 A/S', and in 1973, the Danish state took over the ferry company and from then on Bornholmstrafikken was run as a state owned company providing essential transport links by ferry between the island of Bornholm, Denmark and Sweden. 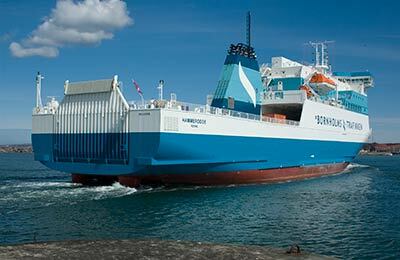 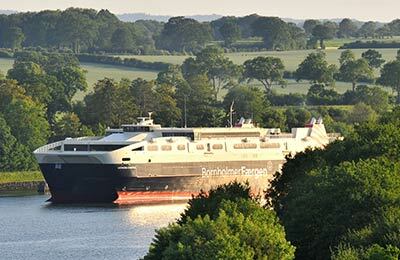 In May 2005 the company entered a new era as a state owned stock company and at the same time they introduced two new ships in the new colours of Bornholmstrafikken and continuing to provide essential travel links for passengers, mail and goods to and from the island of Bornholm. 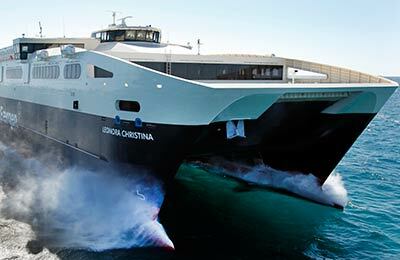 In fact their new high speed ferry services take just 75 minutes from Ystad in Sweden to Ronne in Bornholm, which compares favourably with the conventional ferries that take 2½ hours. 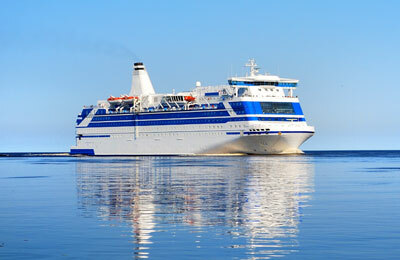 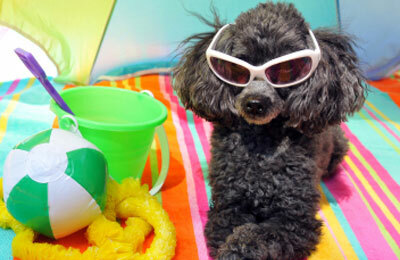 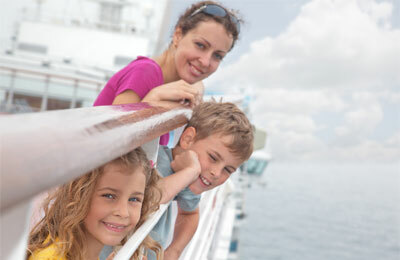 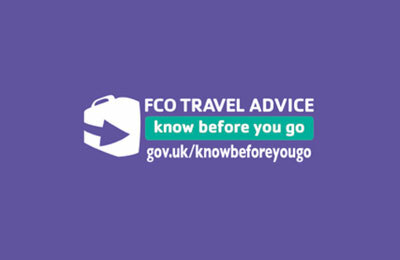 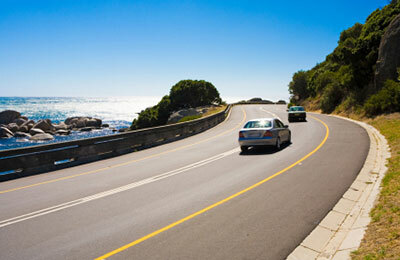 Their check in service is second to none and you only need to be at the ferry check in 20 minutes before departure.